→ Tales Of Suspense #34 (3) (10/62) The Coming Of The Giants! 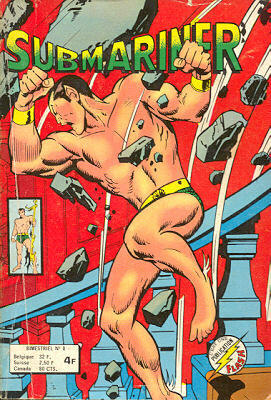 → Tales Of Suspense #52 (3) (04/64) Tales Of The Watcher - The Failure! → Journey Into Mystery (1°) #102 (3) (03/64) The Menace! 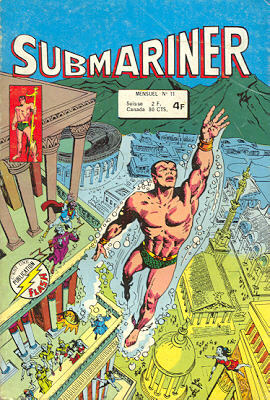 → Sub-Mariner (1°) #34 (02/71) Titans Three! 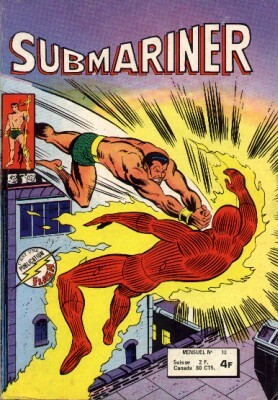 → Sub-Mariner (1°) #35 (03/71) Confrontation! 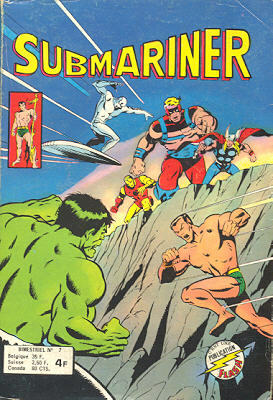 → Journey Into Mystery (1°) #103 (4) (04/64) Tales Of Asgard - Thor's Mission To Mirmir! 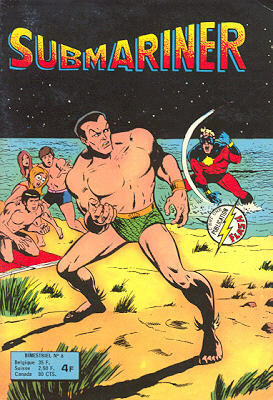 → Sub-Mariner (1°) #38 (06/71) Namor Agonistes! → Journey Into Mystery (1°) #77 (4) (02/62) They Were Only Scarecrows! → Journey Into Mystery (1°) #105 (3) (06/64) Tales Of Asgard - Origin Of Heimdall Part 2 : When Heimdall Failed! 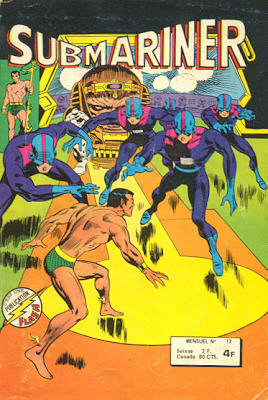 → Strange Tales (1°) #94 (4) (03/62) Help! 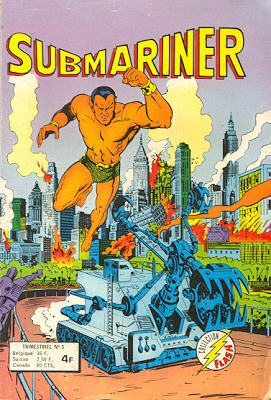 → Sub-Mariner (1°) #41 (09/71) Whom The Sky Would Destroy! 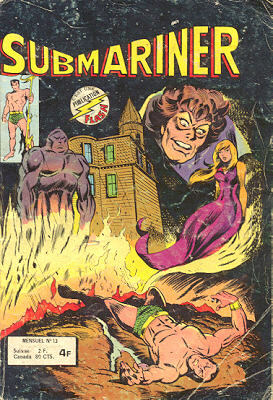 → Sub-Mariner (1°) #42 (10/71) And A House Whose Name... Is Death! 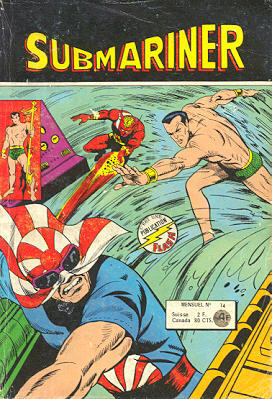 → Sub-Mariner (1°) #47 (03/72) Doomsmasque! 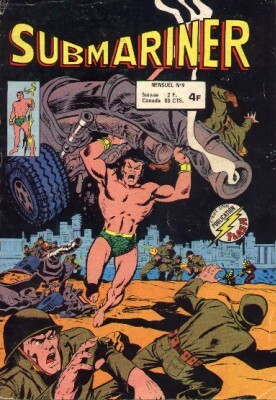 → Sub-Mariner (1°) #48 (04/72) Twilight Of The Hunted! 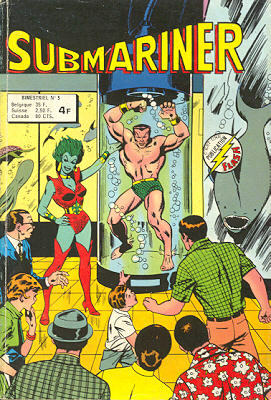 → Sub-Mariner (1°) #49 (05/72) The Dream Stone! 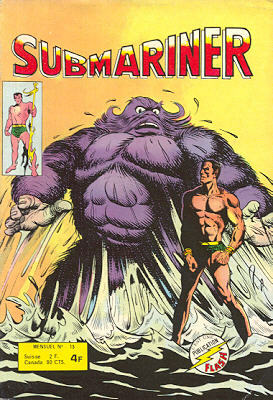 → Sub-Mariner (1°) #50 (06/72) Who Am I? 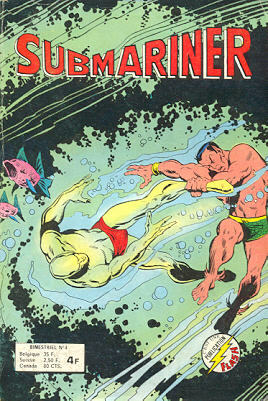 → Sub-Mariner (1°) #51 (07/72) Armageddon At Fifty Fathoms Full! 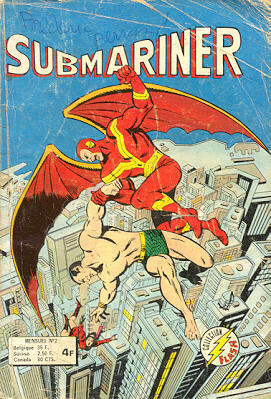 → Sub-Mariner (1°) #53 (1) (09/72) ...And the Rising Sun Shall Fall! 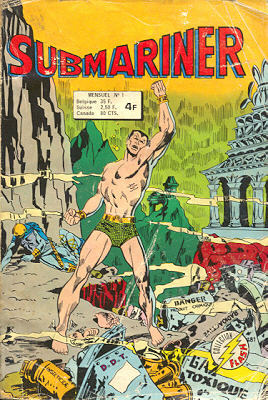 → Sub-Mariner (1°) #54 (1) (10/72) Comes Now... The Decision! → Journey Into Mystery (1°) #90 (2) (03/63) The Midnight Caller!